“GOLF SAYINGS: wit & wisdom of a good walk spoiled” is an exciting and vibrant collection of golf art and text designed to celebrate golf and the people that love the game. 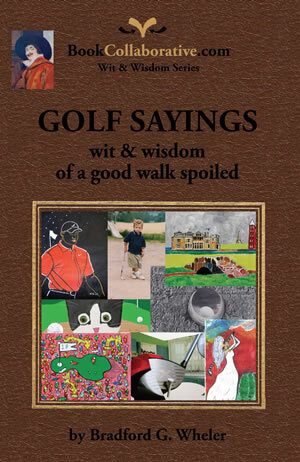 This golf art book showcases artwork along with quotations about golf that covers topics including sportsmanship, golf humor, the pros, Scotland, and even presidential golf. This collaborative publication has two goals in mind: first, to honor and highlight the great game of golf though text and artwork, and secondly, to showcase the talents of new and emerging artists who focus on creating golf art. BookCollaborative.com provides artists with a platform through which they can gain exposure and recognition. Both professional and nonprofessional artists were invited to submit their work to be a part of this golf art book. The end result includes 36 artists from countries including the US, UK, Canada, Dominican Republic, Germany, Switzerland, and Sweden. GOLF SAYINGS features a variety of golf art styles including golf photography, illustrations, collages, and paintings. Among selected artists whose works are featured in “GOLF SAYINGS” are Lesley Giles an artist from England who has “walked inside the ropes” with top golfers including Tiger Woods, and Christine LaGrow from Southern California who’s captivating landscapes add so much to the book. 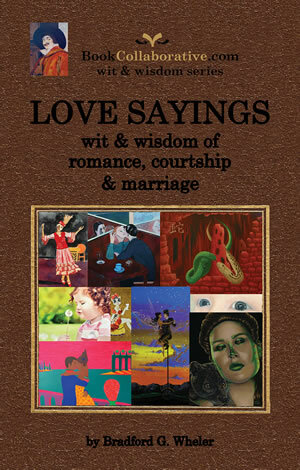 Like all books published by BookCollaborative.com, “GOLF SAYINGS: wit & wisdom of a good walk spoiled”, is distributed by the world’s largest book distributor Ingram. 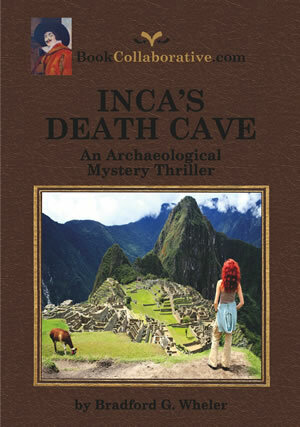 The book is available on Amazon.com, Barnes&Noble.com and by order through any bookstore in the US, UK, and Canada. Bradford G. Wheler is a man of insight and concern for the human state – the durability of the arts, the importance of communication, and the value of humor. 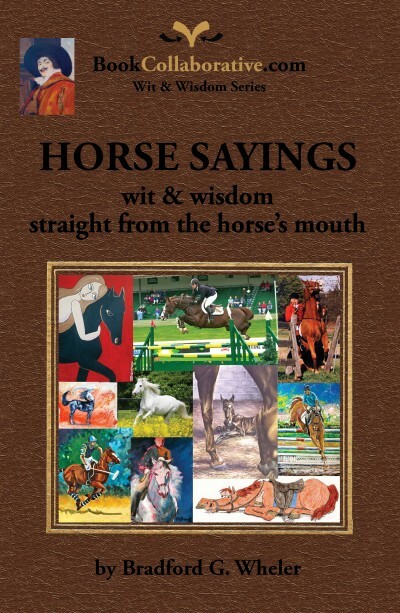 He began this series of art and quotes with books on horses, dogs, and great minds – each of which has become popular with both readers of serious fiction and lovers of art. 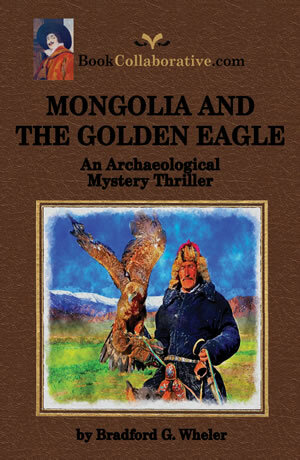 He is the founder of BookCollaborative.com and in that capacity he continues to marry history, art, books and the humor in man’s nature. 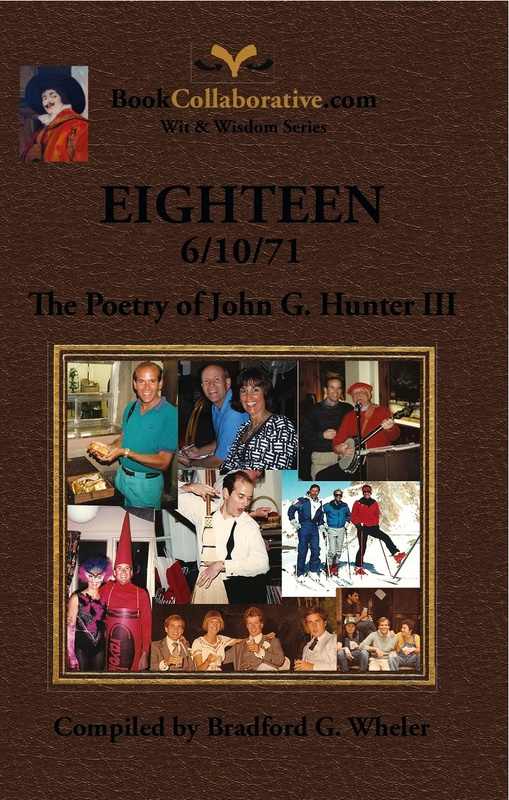 This is a very funny, very witty 113 page book by the author of “Cat Sayings,” “Horse Sayings,” Dog Sayings,” and “Snappy Sayings,” as well as Eighteen 6/10/71 The Poetry of John G. Hunter III. 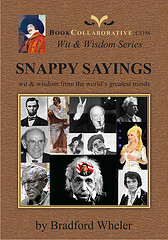 It contains more than 200 clever remarks by many famous people about the game of golf. 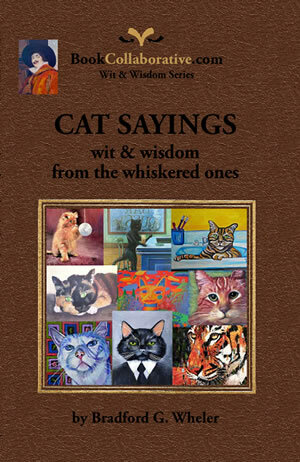 The book also features over 36 colorful and fascinating paintings and photographs from 36 artists from 10 different countries. You do not have to be knowledgeable about golf to be amused by and even understand these quotes. 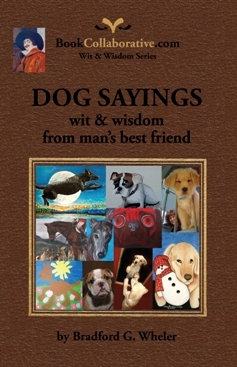 They are first and foremost about life and how you deal with adversity and challenges. There is an old adage, “It is not whether you win or lose but how you play the game.” As these quotes from people associated with the game of golf indicate, how you play the game will generally determine whether you win or lose.